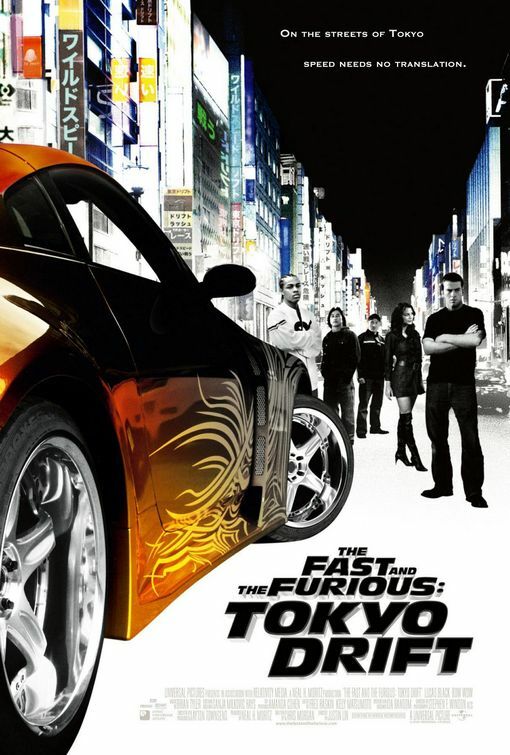 At the end of The Fast and the Furious: Tokyo Drift we learn that Dom won the car he’s driving from Han a few years earlier. This is the scene that follows Han losing his precious “Hammer,” a 1970 Plymouth Road Runner. Just as the race at the end of Tokyo Drift, today’s race between goods friends Han and Dom can be titled as Epic. In a race that Han thought he was certain to win, Dom pulls a move at the end that makes everyone gasp. The dialog that follows is what happens when Han and Dom exit their vehicles. Dom: [ smiling ] Pleasure doing business! Han: Enjoy it because that’s the only car you’ll ever win from me. Dom: What are you saying, I’ll never beat you again? Han: From now on I’m not racing unless it’s for something important. Dom: Well at least everyone knows who the better driver is. Han: Winning doesn’t make you the better driver, it just proves you’re faster that’s all. Dom: [ in a ribbing manner ] Then how about the winner but not necessarily the better driver buy you a beer. Han: [ with his head hanging a bit ] Sounds good, I need something to wash this feeling of loss away. You’ll take good care of my car won’t you? Dom: Are you kidding? I’ll cherish this car long after you’re gone.